Les Bottières resort opening date will soon be available. Bottières is situated in the heart of Massif Arvan-Villards, Savoie and in the principality of St Pancrae. It was designed in 1975 in accordance with the mountain landscape. In winter, it gives access to the skiing area of Sybelles and its 310km of connected pistes for skiers of all levels, beginners to experienced. 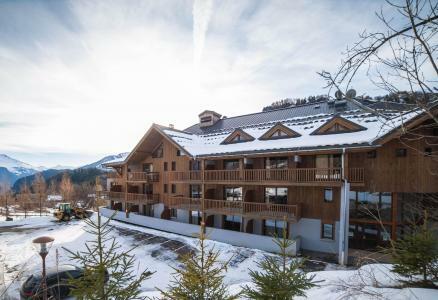 In Bottières, Alps opportunities for the experienced skiers, the lovers of large spaces and wild nature, including surfing, cross country skiing, walking with rackets are available in an authentic setting with chalets located in the forests and a magnificent mountain. To help you get your stay to Les Bottières organized , book your accommodation , your skipasses and your ski equipment all together.